Steady dancefloor hitters and techno beats are what you can’t stop movin’ to when Felly Fell is on the decks. Living in California and Berlin, DJing and producing, Felly Fell has been throwing down the house and techno internationally. 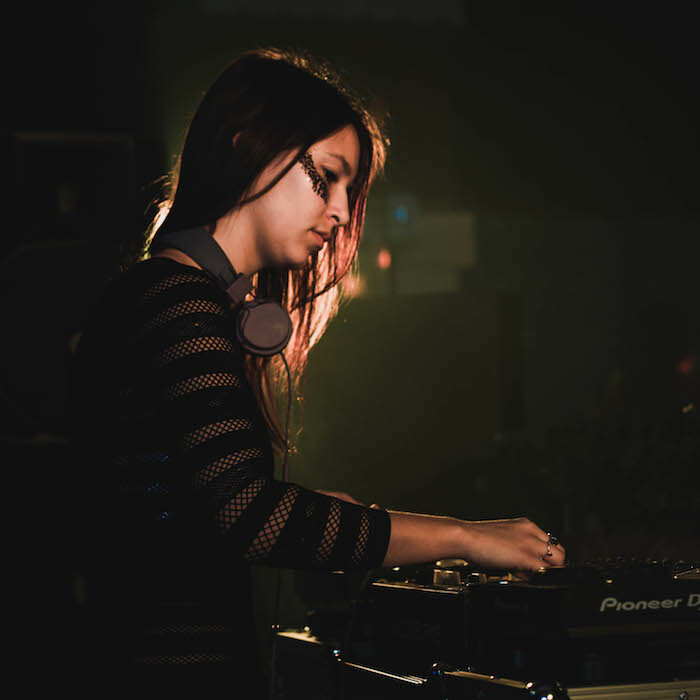 Born in Santa Barbara, California, Felly has been working with music from a young age and is now DJing and throwing events with SubSessions Collective based in San Luis Obispo. Felly recently traveled to Berlin for four months to study music and learn from the place that started it all. She is ecstatic to play in her home town in nature, a place that inspires her to mix and produce music. Her dark tracks and infectious vibes keep the crowd dancing all night long.